Use BD-18K-1000 Dog Fence Boundary Kit to add additional wire and flags to increase your dog fence area. 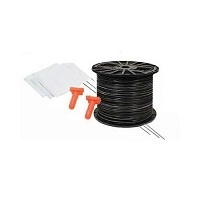 This dog fence boundary wire and flag kit will compliment the wire and flags that come with your in-ground pet fencing system. 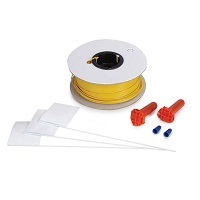 Boundary Kits include 100 Boundary Flags, 1000-feet 18-Gauge Boundary Wire, and 2 Splices. 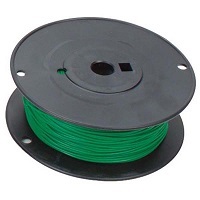 You can also purchase dog fence boundary wire, flags, and splices separately so you can get exactly what you need. 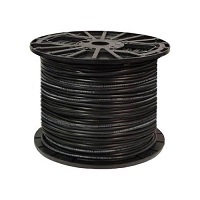 Use the guide below to determine the amount of dog fence boundary wire needed to enclose your property.